AirPhotosLIVE.com’s aerostat balloon platform helped physicists from Mesa Photonics (Santa Fe, New Mexico) perform measurements of clouds in the air this week. 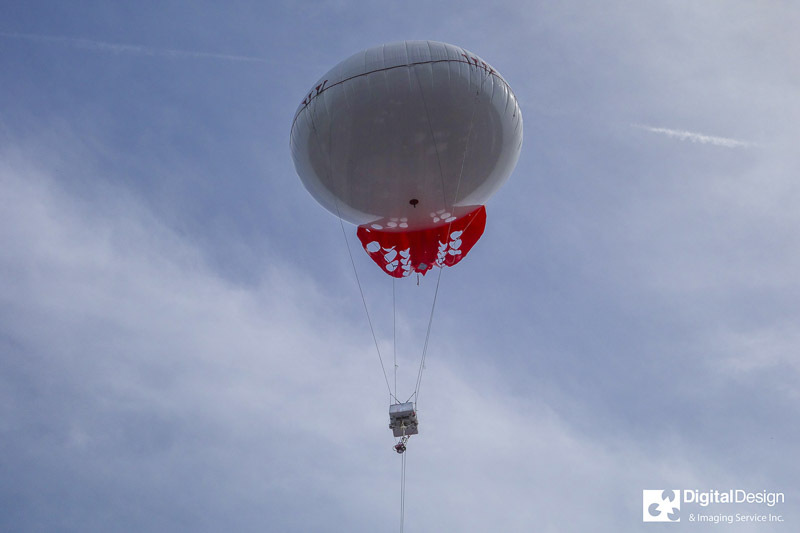 The Falls Church-based R&D firm helps scientists conduct aerial tests using a tethered aerostat balloon system. The sensors were lofted to 500 feet to get live measurements.